Yeeeeha! 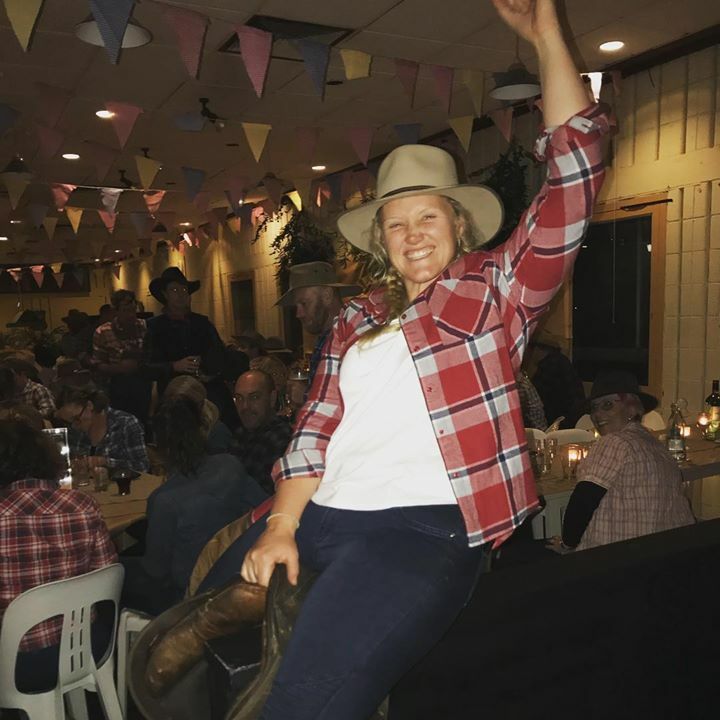 Thanks @horse.robinson for MC’ing our Hoedown on Saturday night! You did a Stella job and we’ll be locking you in every year.